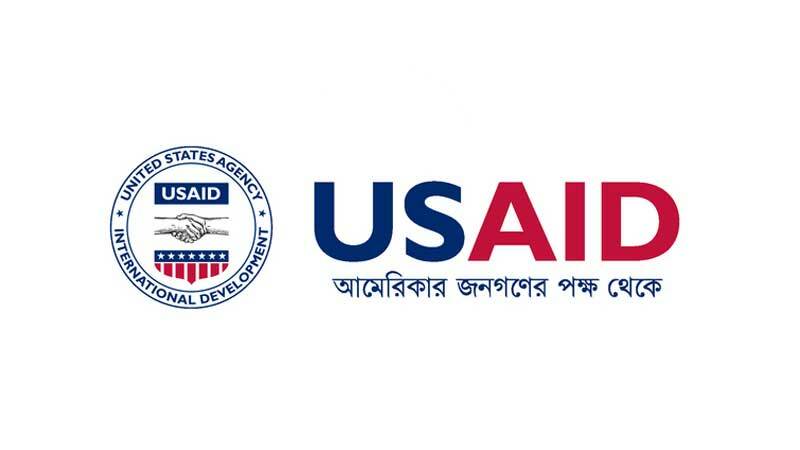 The United States Agency for International Development (USAID) – U.S. Government’s principal development agency – has been an important friend and partner of Bangladesh having a longstanding relationship since its independence in 1971. The USAID Bangladesh Mission is one of the largest U.S. development assistance programs in the world in terms of funding and staff size. The U.S. Government, through USAID, has provided over $6 billion in development assistance to Bangladesh since 1971. USAID currently dedicates about $200 million every year to improve the lives of people in Bangladesh. USAID supports programs in Bangladesh that: promote democratic institutions and practices, expand food security and economic opportunities, improve health and education services, and increase resilience to climate change through adaptation and low carbon development. When the United States Agency for International Development (USAID) was created, it brought together several existing foreign assistance organizations and programs. Until then, there had never been a single agency charged with foreign economic development, so with the passage of the Foreign Assistance Act of 1961 by Congress, U.S. foreign assistance activities underwent a major transformation. Leading this transformation was President John F. Kennedy. President Kennedy recognized the need to unite development into a single agency responsible for administering aid to foreign countries to promote social and economic development. On November 3, 1961, USAID was born and with it a spirit of progress and innovation. November 3, 2011 marked USAID's 50th Anniversary of providing U.S. foreign development assistance From the American People. USAID's culture continues to serve as a reflection of core American values even today - values that are rooted in a belief for doing the right thing.